Hello Summer, Hello Molton Brown Sale! 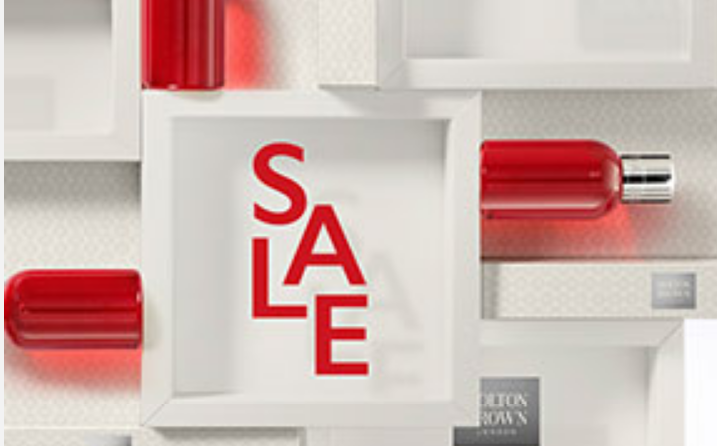 Check out this Molton Brown sale with over 25% off selected lines. Discover new favourites and indulge for less with limited edition sets available in the sale now. GO, GO, GO!